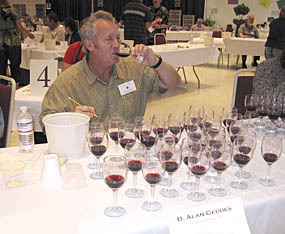 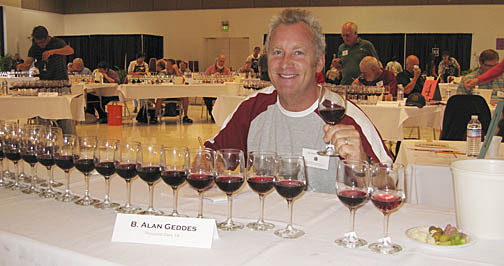 B. Alan Geddes has worked for various wine distribution companies for the past number of years, utilizing his commercial judging skills to evaluate commercial wines to determine wine quality, price point and give tasting notes. 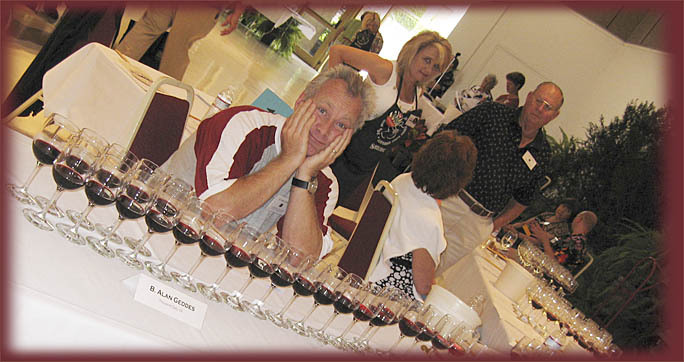 He offers the same service for your wine. 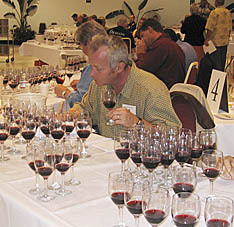 A professional, commercial (Bronze, Silver or Gold- including a 65 to 100 point score) evaluation of your wine to help determine your wine's quality, price point in the commercial market place and tasting notes based on sensory evaluation. 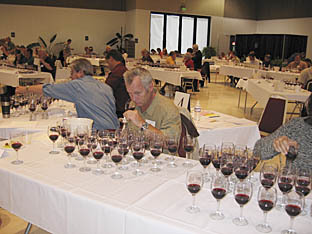 For information on judging availability please contact via EMAIL or call 805-279-3393. 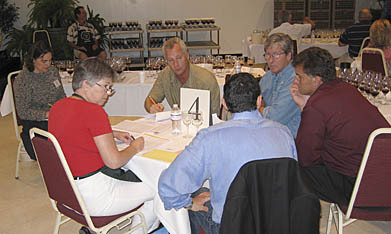 In conference with fellow judges.